Thank you very much for the comments and emails you sent us for our new video lesson.We hope to bring you more of those kind of basic lessons that will help beginners to play Sinhala songs. 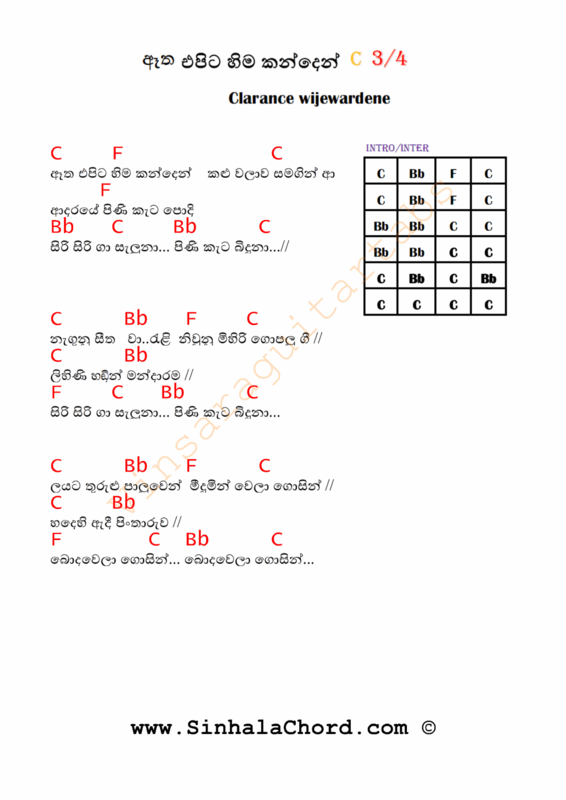 Today we are going to learn a simple but very beautiful song by Clarence Wijewardena. 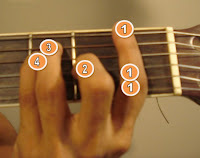 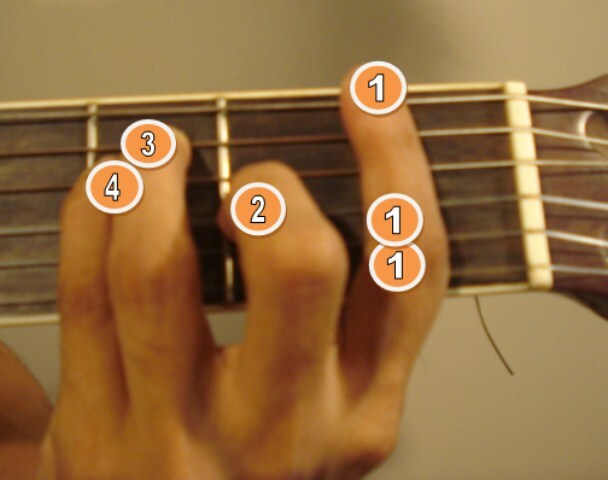 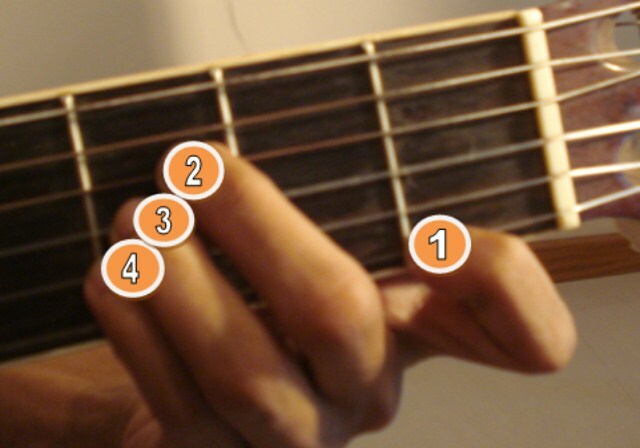 Here I've illustrated how to play C major,F Major & Bb Major. 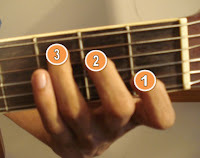 In next video lesson I will be teaching you a simple 3/4 strum pattern which can be used to play this song as well as other songs in 3/4 rhythm and other major chords which are not covered from lesson 1.